This is a 3 year curriculum training designed by Vineyard Churches (UK & Ireland) for those who feel called to lifelong ministry, whether on church staff or in a voluntary capacity. Training takes place one evening per month and one day a term, with additional training happening through your local church. Placement in Hub or Hub+ is through recommendation by Coventry Vineyard leadership, and for those showing servant leadership by serving on a team, participating in a life group and giving financially. Hub is free to students recommended by their Pastors and is financed by Vineyard Churches and the Hosting Churches. We are grateful for this investment and so expect the highest commitment from our students as they invest and develop ministry skills in their local churches. As well as the core Hub training, there is also Hub+. 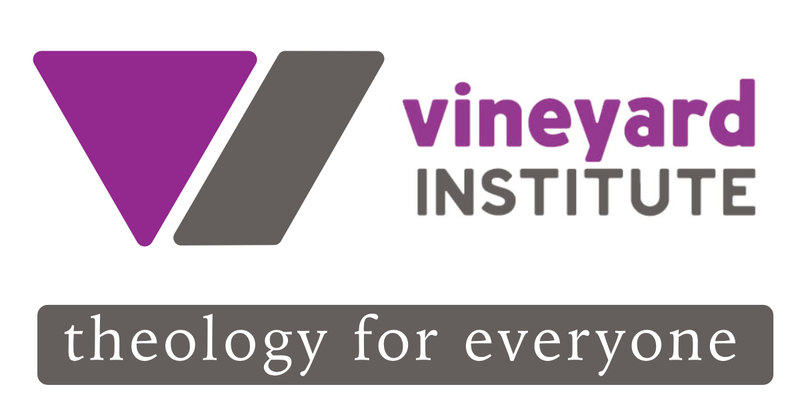 This builds on the practical training and ministry experience of Hub by adding theological study through a partnership with the Vineyard Institute. This runs in parallel with the Hub sessions and is essential resourcing for those called to plant a Church or join a senior leadership team. The curriculum is focused on the essential characteristics of a pioneering leader.